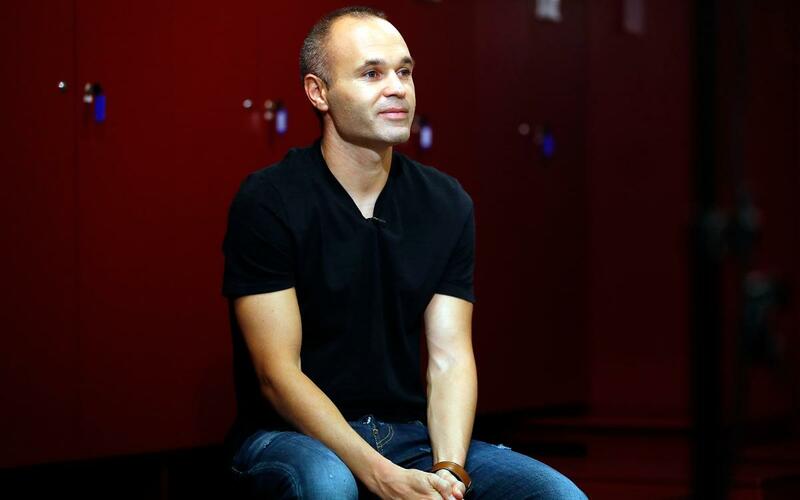 Andrés Iniesta is a true Barça legend. He’s leaving the club after 16 seasons in the first team (and 22 years in total). A few months ago he gave an interview to the club media, which following the announcement of his departure makes for especially poignant listening.